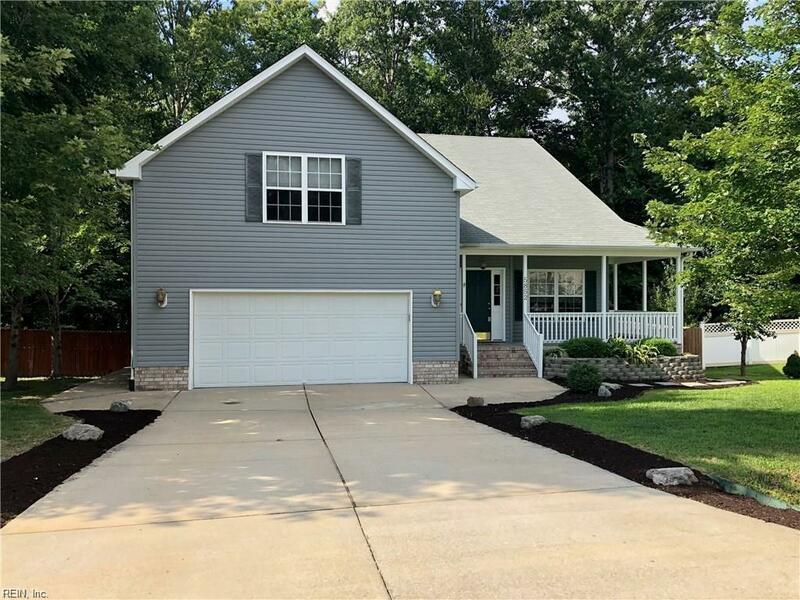 5852 Montpelier Dr, James City County, VA 23188 (#10246986) :: Abbitt Realty Co.
*** Contingent on third party approval ***This charmingly beautiful 4BR, 2.5BA home is situated on one of Scott's Ponds private lots that backs to protected woodlands. 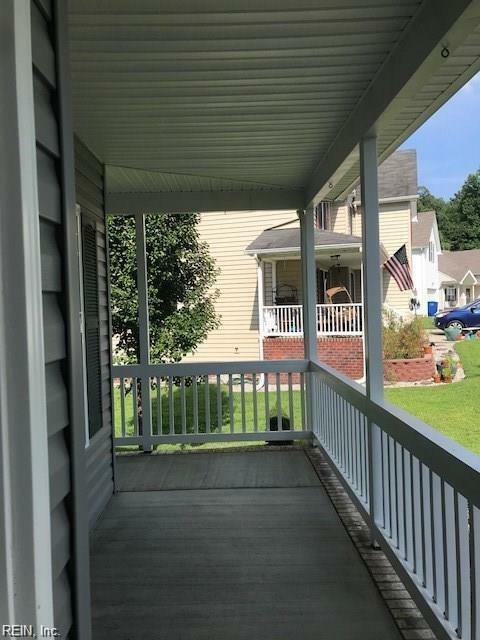 Located mins to I64 and Downtown Colonial Williamsburg this home is perfect for quick access to all that Williamsburg has to offer! 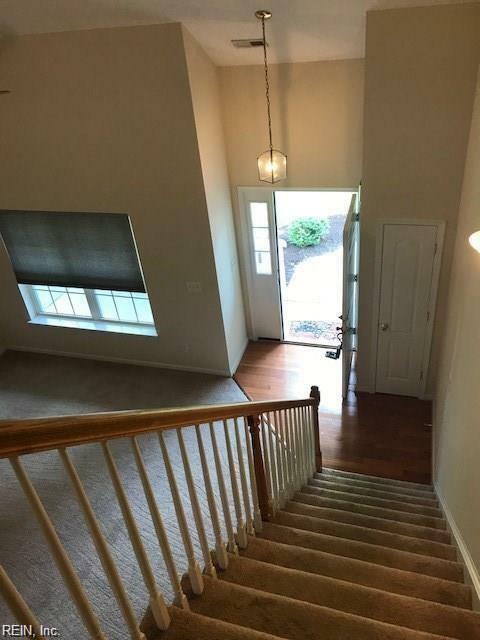 Freshly painted and well maintained-- ready for the next family to move in and enjoy! 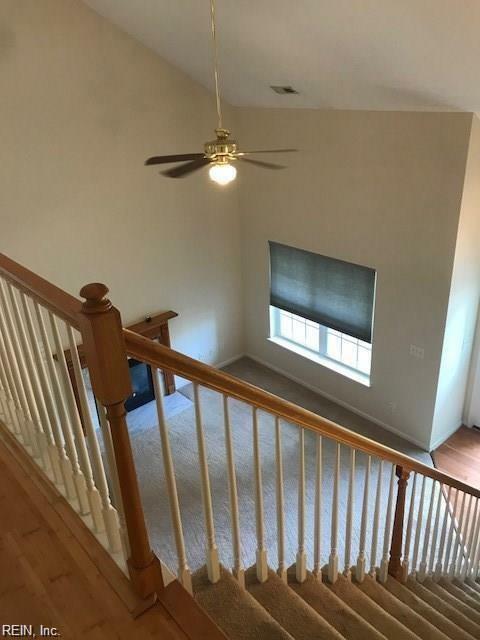 Potential to be a short sale. Already bank approved. Bring us an offer.